Protein is one of the five components required by the USDA in a reimbursable meal. This component is commonly filled by an animal protein like meat, dairy or eggs. However, plant proteins – such as beans, nuts and tofu – are often a healthier and more environmentally sustainable choice. In this course we’ll learn how plant proteins benefit overall health, dive into the Plant Forward Continuum, address vegetarian and vegan cooking, and look at some of the nationwide trends towards plant-based eating. 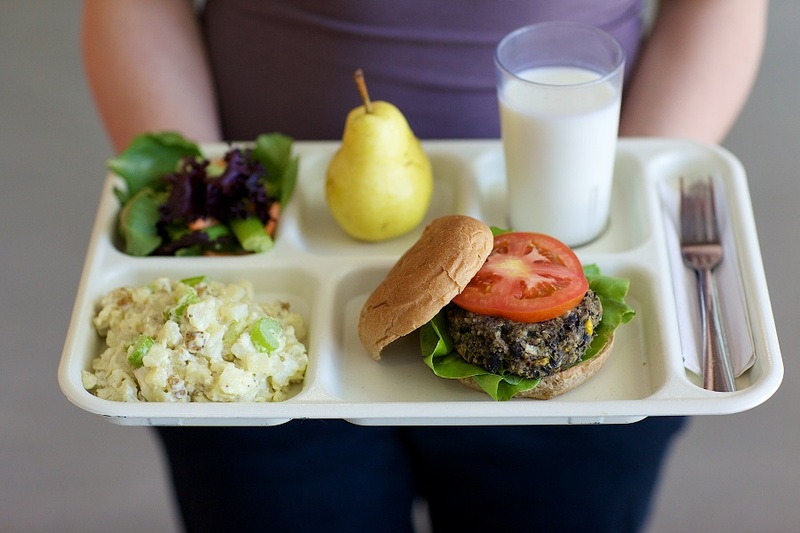 Additionally, students will learn about the financial benefits of meatless meals, how to alter recipes and menus to include plant proteins, and how to market these new entrees to students.